Home dumaguete negros oriental Negros Oriental: Sea Turtles at Apo Island! 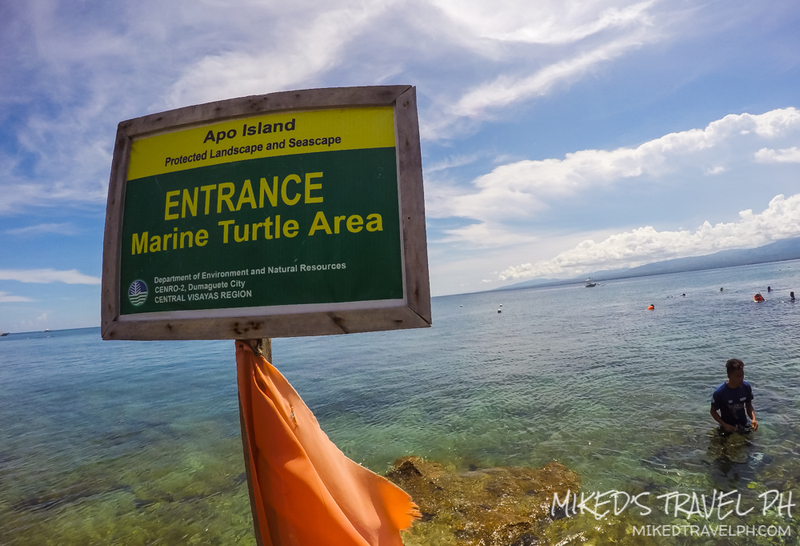 Negros Oriental: Sea Turtles at Apo Island! Hey, guess what? 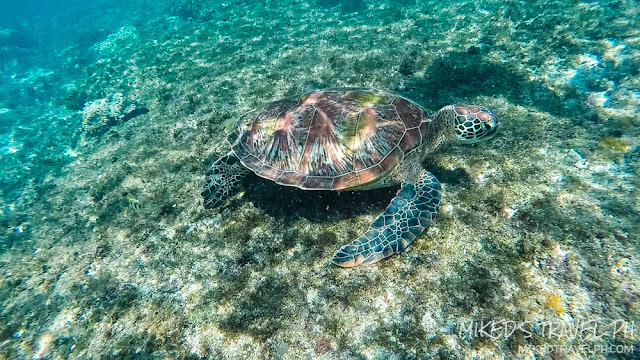 Sea turtle! 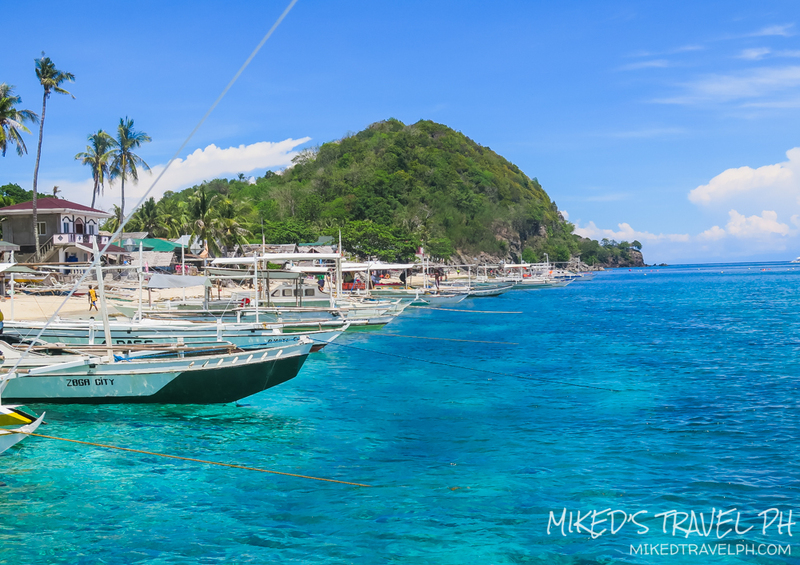 Apo Island is undeniably one of the best marine sanctuaries and diving spots in the world. 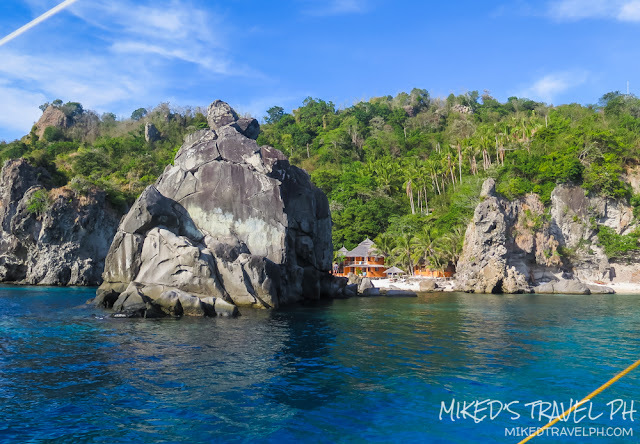 It is home to numerous marine species that is why diving and snorkeling are the main activities in the island. Though we only did snorkeling during out trip on the island, we still had the chance to swim with the amazing sea turtles! 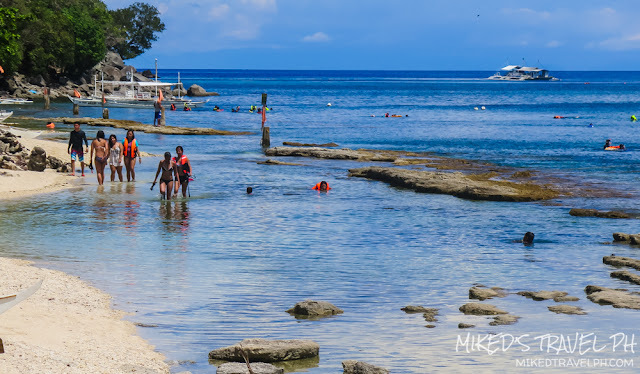 Dumaguete City, the capital of Negros Oriental is the gateway to Apo Island. The island is under the jurisdiction of the municipality of Dauin, but the jump-off point is in the municipality of Zamboanguita which is around 25 KM away from Dumaguete. In Dumaguete City Proper, go to Ceres Bus Terminal and ride a bus going to Bayawan. 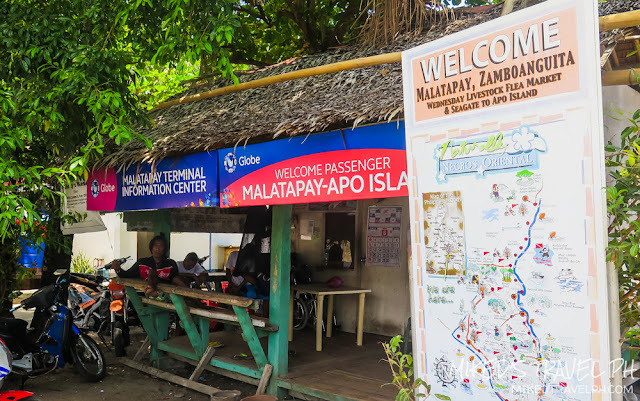 Ask the bus conductor to drop you off in Malatapay Market in Zamboaguita. On the highway, there is a sign pointing to the port going to Apo Island. 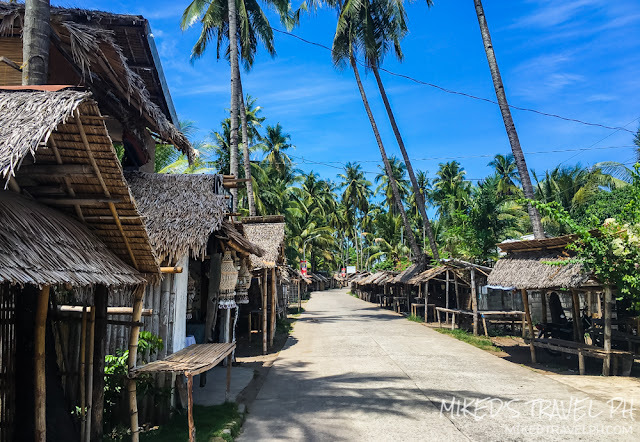 Walk through that road to reach the port (around 500 meters away). Register at the information center then ride a boat going to the island. 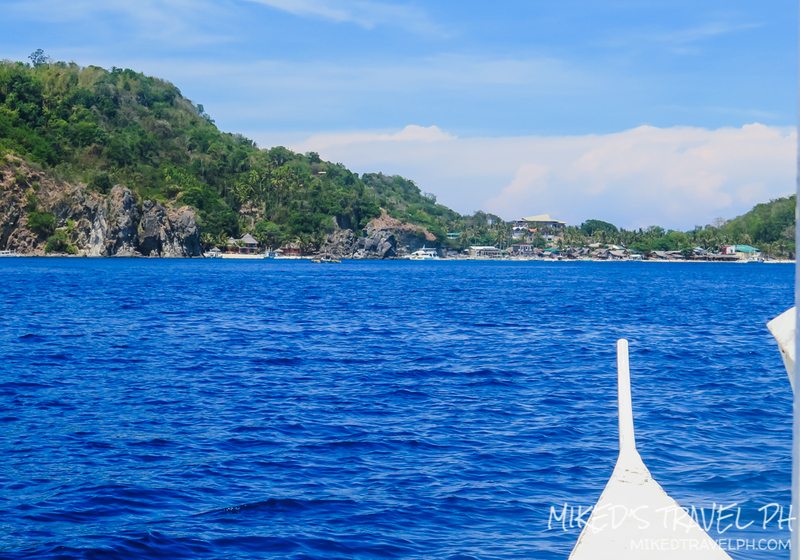 The travel time from Dumaguete to Malatapay Market is around 30-45 minute. Bus fare is PhP 25.00. 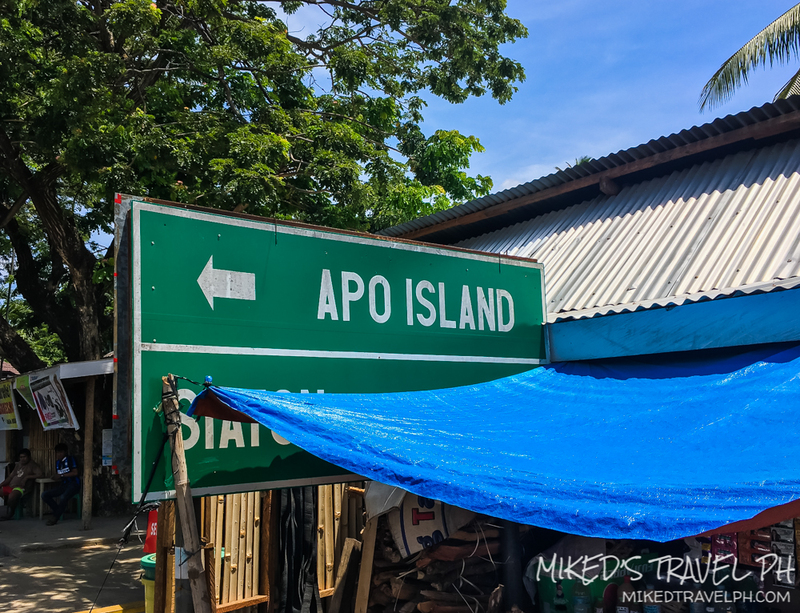 Apo island is around 7 KM from Zamboaguita which gives around 15-30 minute boat ride. 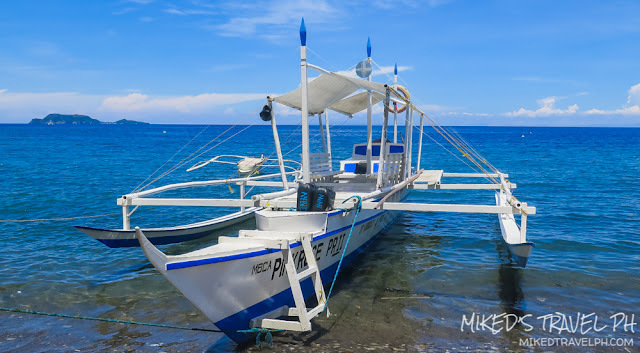 Boat rentals for round trip service start at PhP 2000.00 for 4 persons and PhP 3500.00 for 10 persons. First trips of boats going to the island starts as early as 6 am until around 2 pm and the last trip going back from the island is around 4 PM. If your plan is just to only see and swim with the sea turtles, it's probably better to opt for a day tour only. But if you're planning to stay overnight, there are resorts where you can rent a room. For cheaper options you can rent a room in nearby villages around the beach. Pitching a tent on the beach is not allowed. During the day, there is no electricity on the island so be sure to charge all your electronic devices. Electricity starts around 6:30 PM and is only limited. Here's some places where you can stay. Here's some basic fees and rates you need to take note of for your budget. For scuba diving rates, it usually starts around PhP 2000.00. Keep your distance, wag masyadong clingy sa selfie. Apo Island is a PROTECTED AREA. 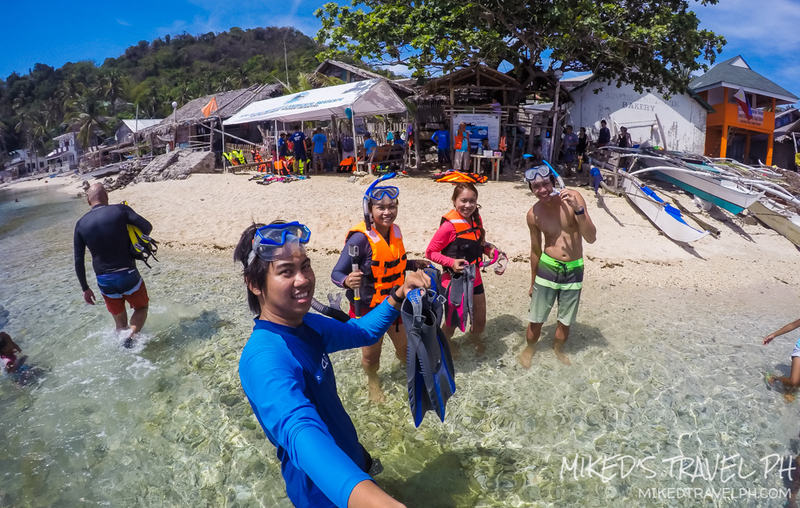 We went to the island a little late since we had a little side trip to the Manjuyod Sandbar in the morning. 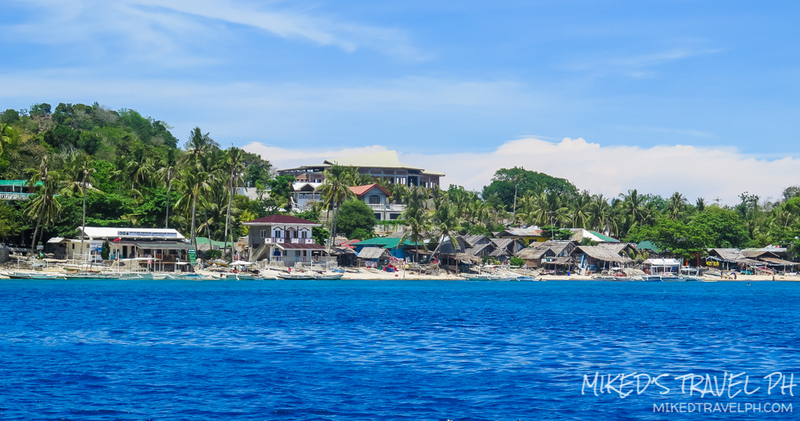 We left Dumaguete around 11 AM and got to Zamboaguita at noon. 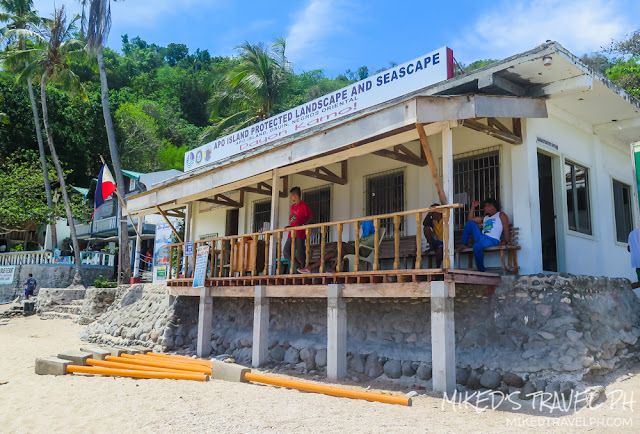 At the port, the staff told us that there where no more small boats available so they offered us a bigger boat, which costs more. We were just 4 in the group and the boat is good for 10 people. We have no other choice but to rent the bigger boat for PhP 3000.00. (ouch, PhP 750 for each!). We reached the island after 30 to 45 minutes. 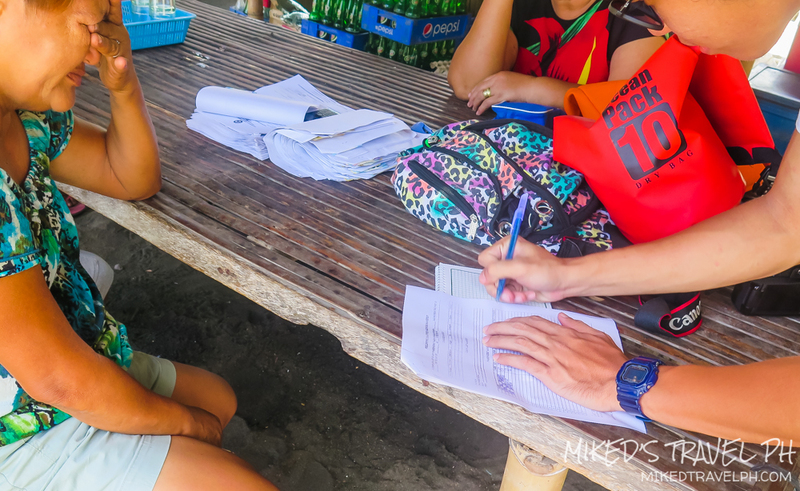 We then register and paid the entrance fees and proceed to the briefing area where our tour guide is waiting. 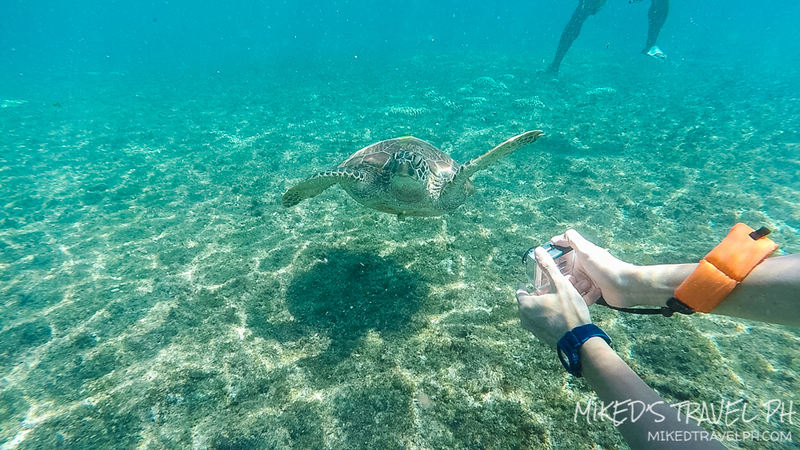 We were just eager to see some sea turtles since we are still upset with the boat price. 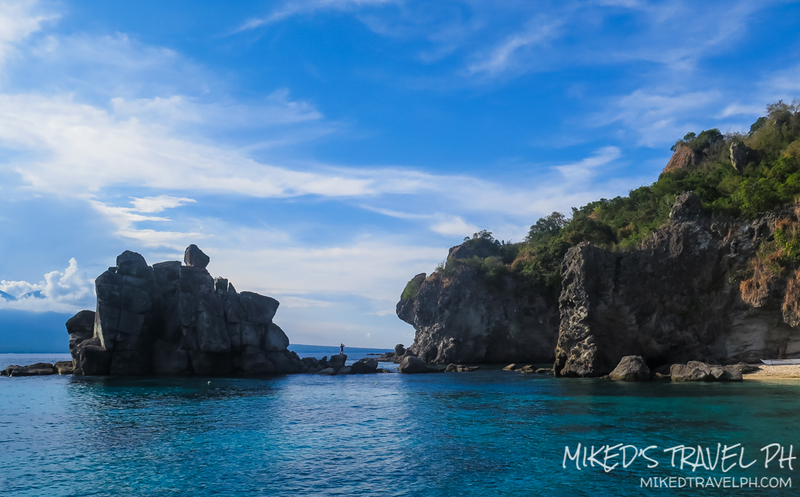 Almost everything on the island is a protected marine sanctuary. 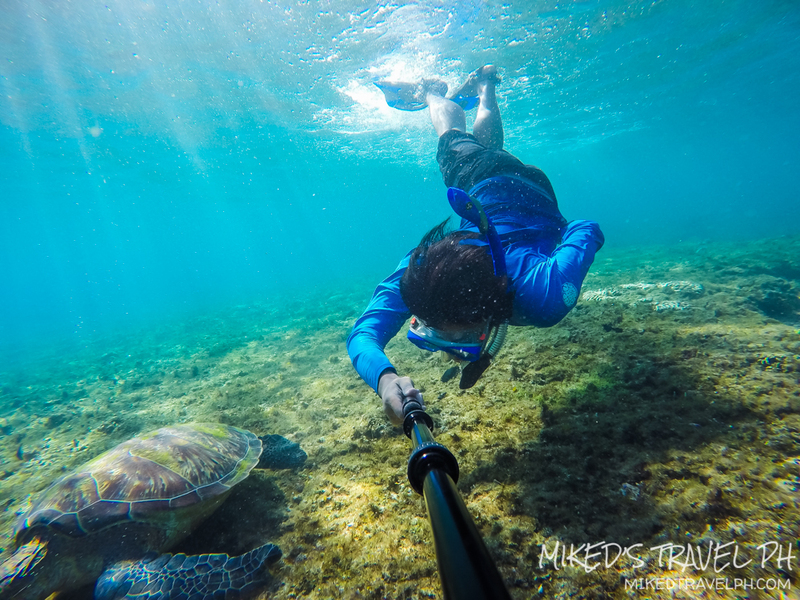 The area where sea turtles just roam around is just near the beach. 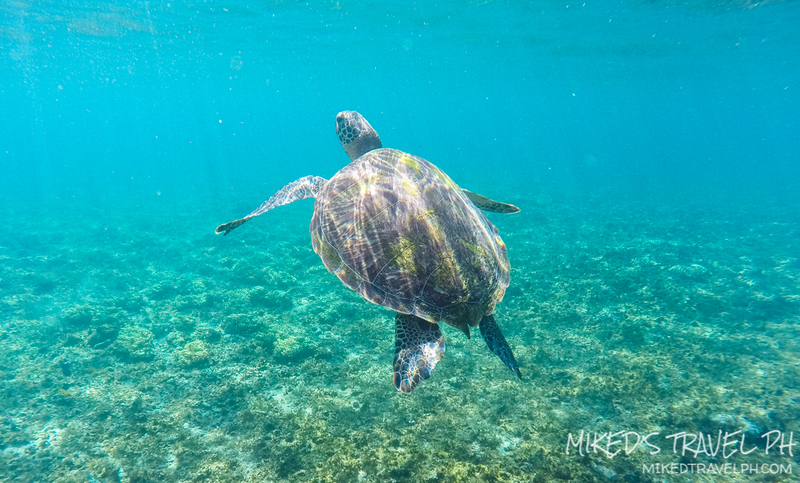 As soon as we took a dip, we immediately saw a sea turtle! Followed by another and another! The boat price is all worth it just to swim and watch these sea turtles LOL! 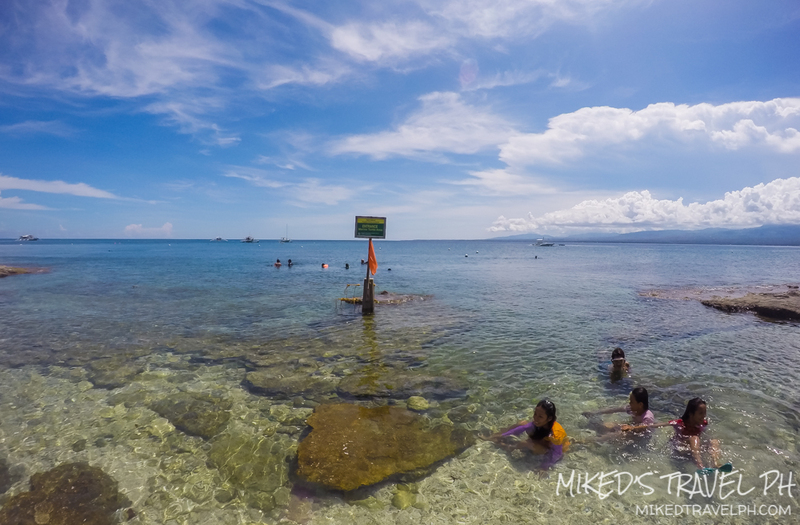 We swam with our new friends for more than an hour and just didn't care how hot it is that day. 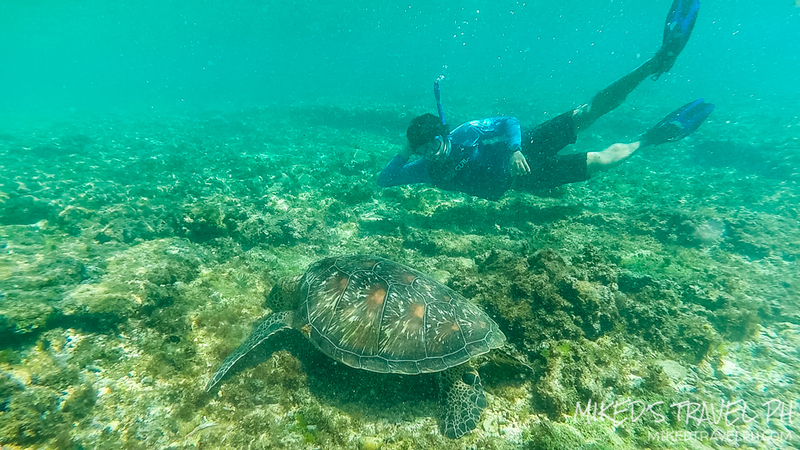 It is just really one of the best feeling swimming with these creatures. 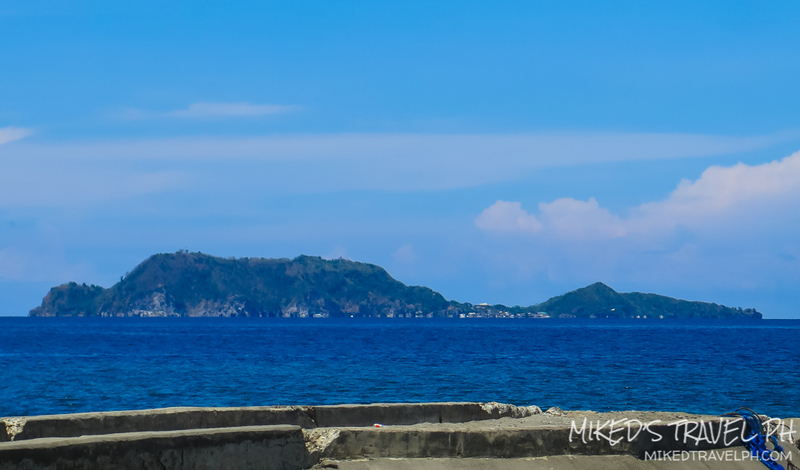 After that, we just relaxed on the beach for a while after we go back to the mainland. 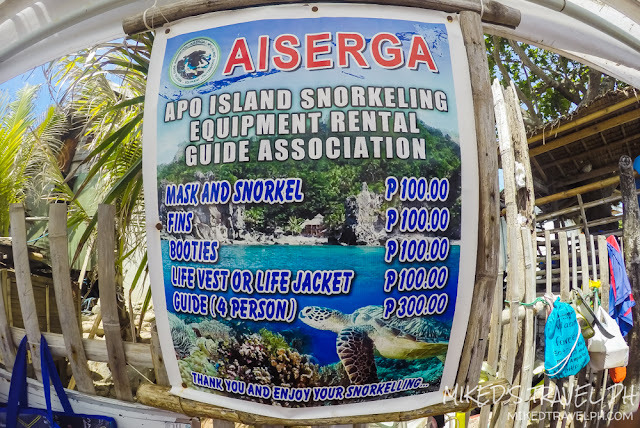 I asked our guide if there are other areas where we can snorkel around, but as of the moment, only one is open. 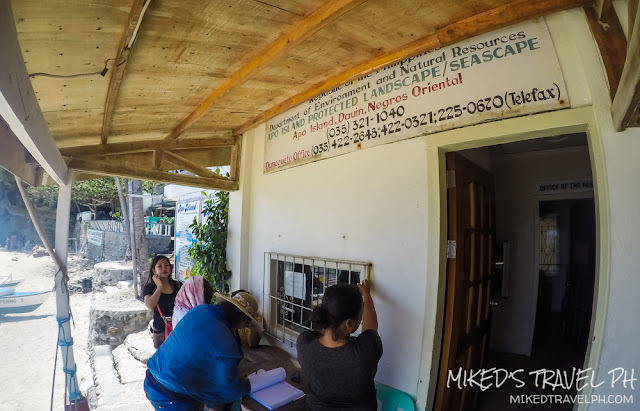 The other sanctuaries got destroyed by some typhoons. 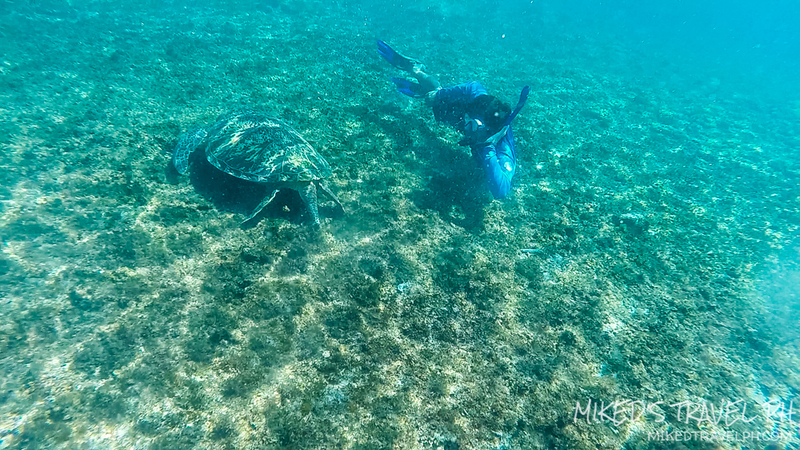 Hey turtle, can I get your shellphone number? *ba dum tss*, ok that's enough. Though we only stayed on the island for a little while, we had one of the best experiences here. 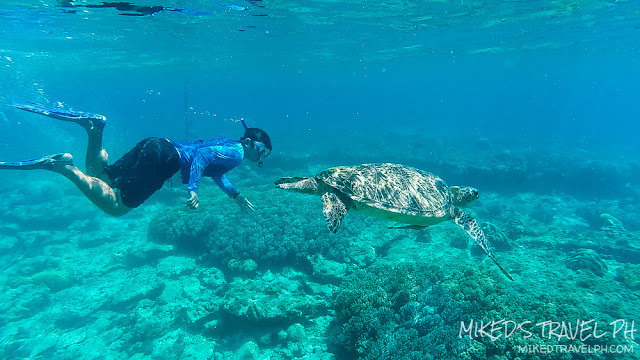 To swim with the amazing creatures! 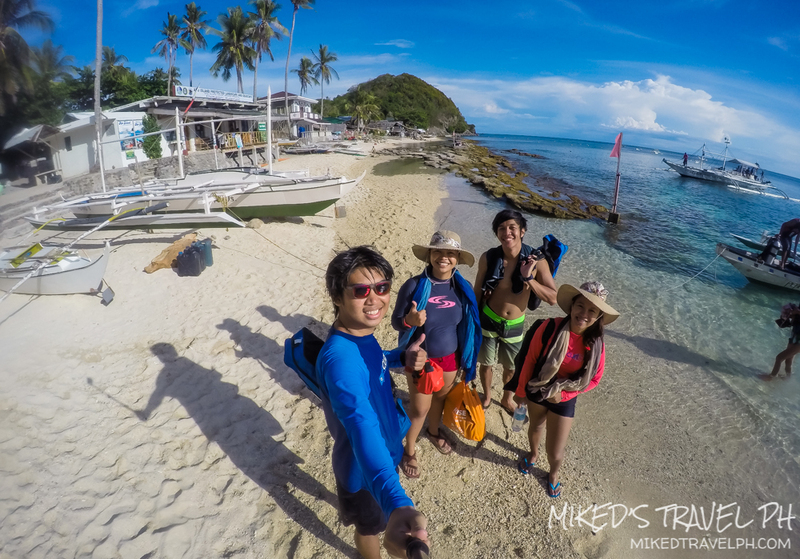 Hopefully, we can go back to Apo Island and explore the island more and have a diving experience. Thanks for reading!